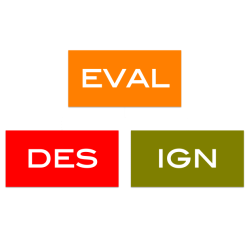 Evaldesign is a cutting-edge Education Research Consulting firm set up in 2013 with a focus on designing and evaluating programs. Evaldesign provides research and design inputs that lend programs an intrinsic ability to capture high quality data for quick feedback and effective implementation. Our goal is to help donors, investors, governments and non-profits working improve accountability, efficiency and efficacy of Education programs through data-driven insights. Evaldesign is registered as a Proprietorship under the Companies Act (1956), India.